TechInAfrica – Achenyo Idachaba-Obaro was born in the US from Nigerian parents. After spending decades of her life in the diaspora, she ‘returned’ to the homeland of her parents in 2009. Not quite long after the return, she made an innovation by establishing MitiMeth. 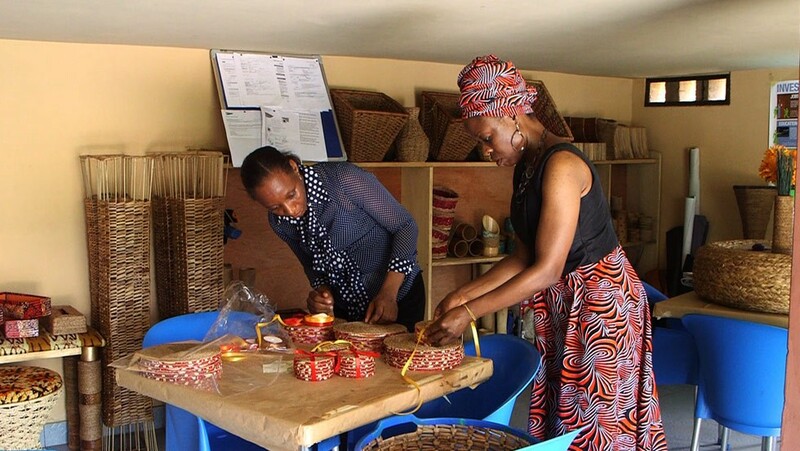 In Nigerian communities, especially in Lagos, there are some groups of women who know how to cultivate invasive weeds into resources and make handicrafts out of it and other raw materials. As they know how to make resources from water hyacinth, the biggest problem is ahead of them: finding a market to sell these finished products. 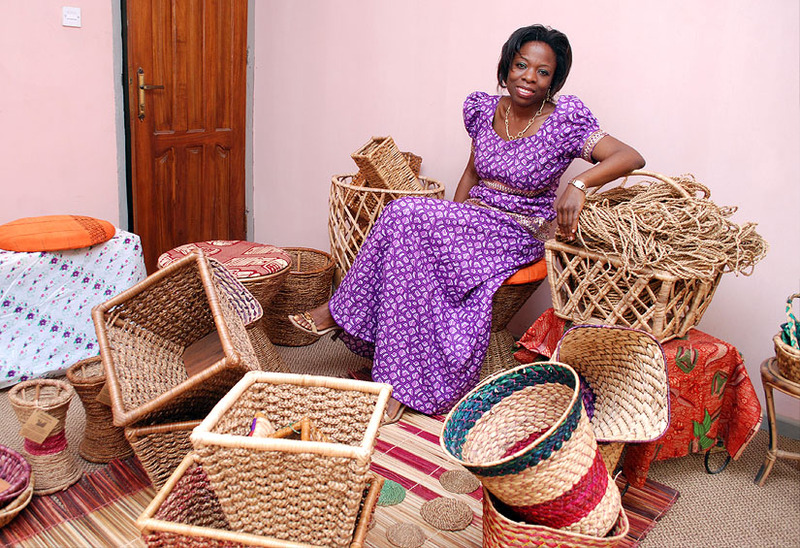 This challenge has motivated her to train hundreds of women on how to make popular handicrafts from water hyacinth. The women who learned the skills at MitiMeth ranging from widows, students, and teachers from riparian rural communities. So far, they have learned to make finished products out of aquatic weed, like dresses, multipurpose baskets, stationery, vases, wall décor, dining ware, and so on. They sell all the products locally. “Whenever we have a ready market, we always call on them to make water hyacinth ropes for us, which is the first stage of developing any water hyacinth fabric,” Idachaba-Obaro said. Furthermore, Idachaba-Obaro managed to showcase these products at the United Nations Environment Assembly (UNEA) Conference in Nairobi, Kenya from March 8th – March 15th. It was a part of the 42 technologies and innovative solutions worldwide forming the 2019 Sustainable Innovation Expo. “Innovation will be the heartbeat of the transformation we want and this cannot happen by itself. Policies and incentives to spur innovation and sustainable consumption and production must be backed by efforts to build implementation capacity,” said Joyce Msuya, UN Environment Acting Executive Director and Assistant Secretary-General of the U.N at the opening keynote of the UNEA Conference. Environmental challenges demand innovative solutions to uncover new opportunities and sustainable production. These hopefully will inspire more entities in the private and public sectors, as well as individuals to work together to find different approaches and meet the goals.